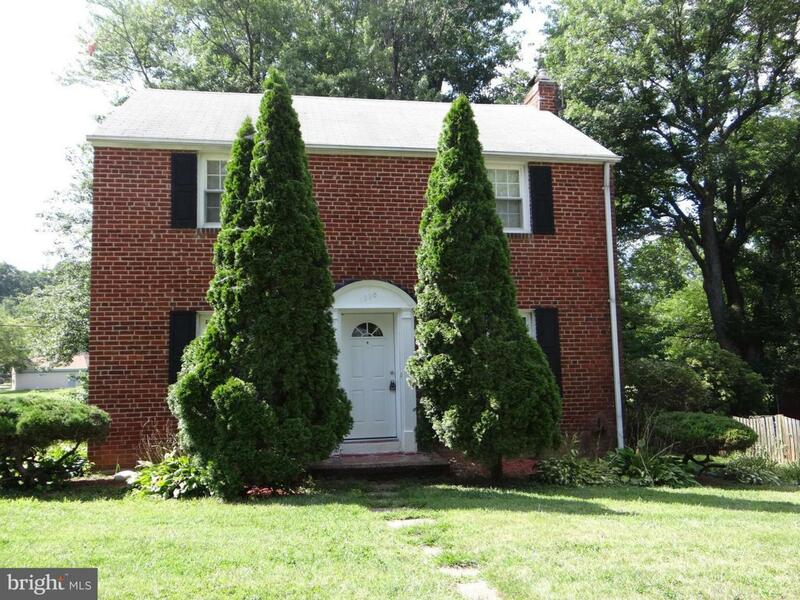 Traditional brick colonial 3BR 1.5 bath available now in desirable Madison Manor neighborhood. Central A/C, gas heat, washer & dryer. 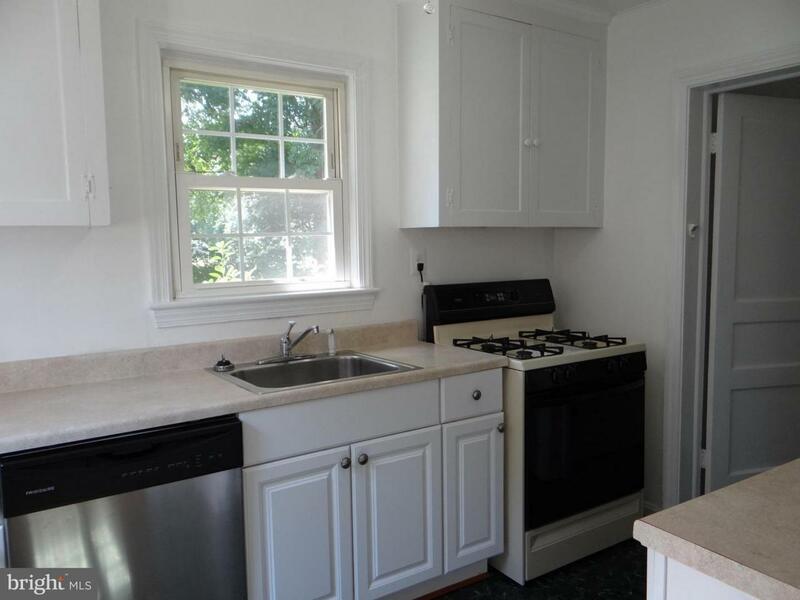 Stainless steel refrigerator and dishwasher, disposal. New water heater. Hardwood floors. NO PETS. Minutes to routes 50 and 66. 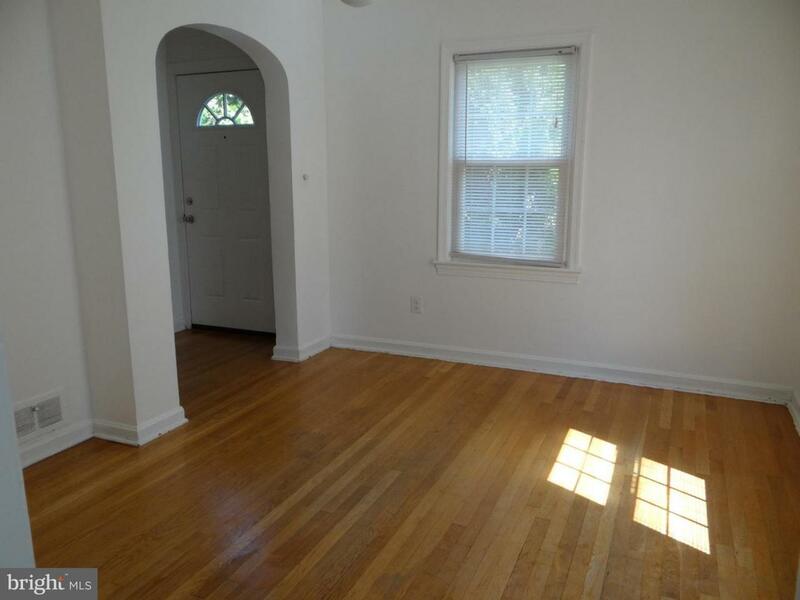 Easy access to W&OD and Custis trails for commuting and recreation; easy walk to East Falls Church Metro. 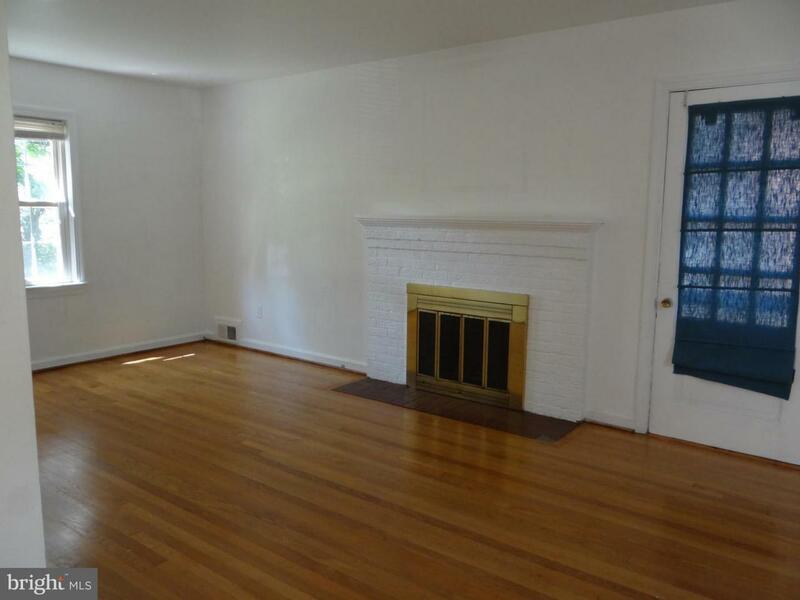 Home is on a cul de sac, use driveway or street parking available. The yard backs up onto Madison Manor park.